Am I Too Old For Lashes? 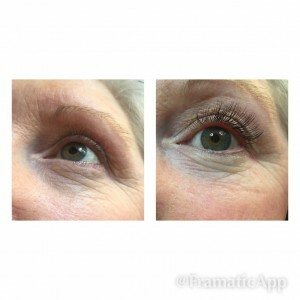 Too many women have said they are too old for eyelash extensions, even if ONE woman has said it, that’s one too many. No one is too old to keep it pulled together. Part of being a woman is feeling like a woman, taking care of ourselves regardless of how old we are is an entitlement not a privilege. In fact, eyelash extensions are PERFECT for ladies that are on the other side of menopause. The eyelashes are lighter in colour, thinner than they used to be and sometimes eyesight isn’t what is used to be. “Why wouldn’t I get extensions? I can’t see my lashes without mascara and I can’t see where I’m putting the mascara without my glasses. 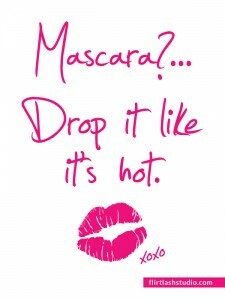 But I can’t get the mascara on when I’m wearing my glasses! 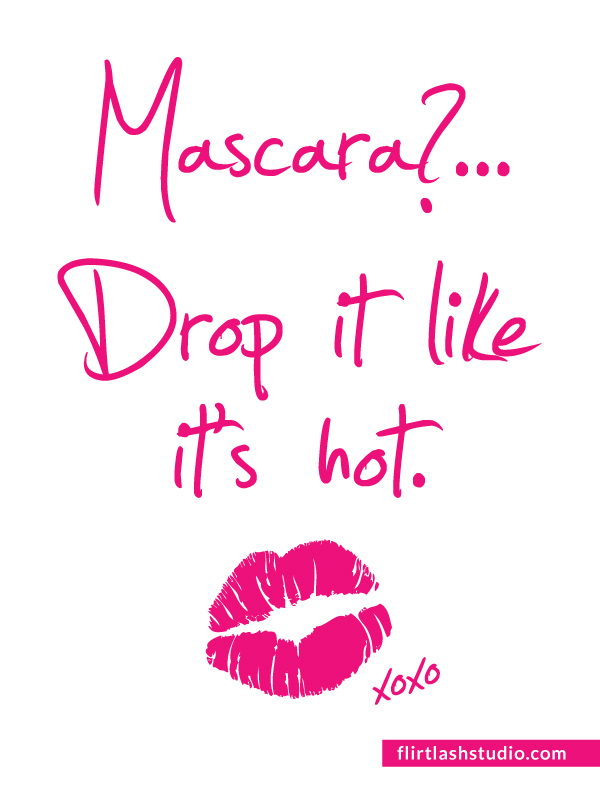 I show up every 3 weeks, lie down, have a nap and wake up looking even better than I ever could when I’m wearing my mascara”.